IBN’s Outsourcing Services for CPA and Accounting firms are designed keeping their pain points in Mind. Our Certified Professional will work in harmony with your team as an extended overseas arm. With such IBN’s initiative, we have saved on their Overhead cost that ultimately helped them to gain the competitive advantage. 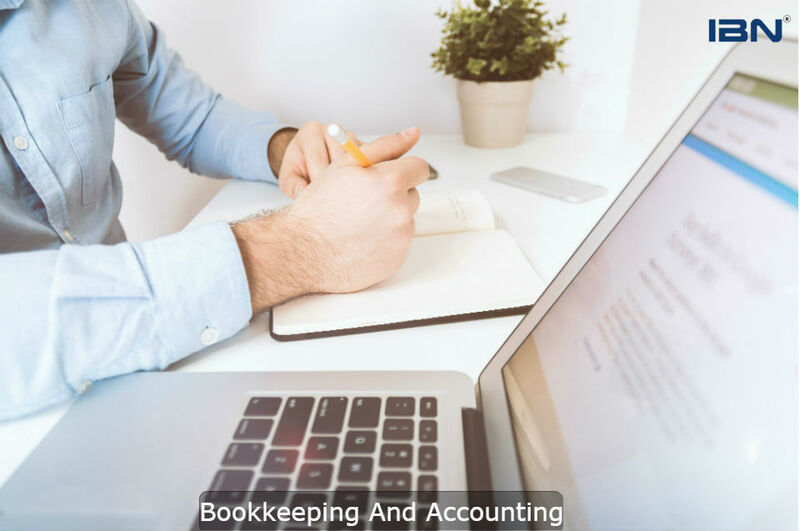 Attracting new business is a big challenge for the CPA’s as keeping Finance and Accounting Activity in house needs to keep an eye on every function as a day in day activity. This might leads to the loss of focus on core functions of the CPA & Accounting Firms. IBN has analyses the current situation of such firm and helped them to keep their core functions as their priority. Since, the race for talent is only continuing to heat up. It is difficult for the CPA & Accounting firm to keep the scale up. IBN’s Local talent pool have education and experience that satisfy the client need. The CPA’s and Accounting firm can scale up & down their (IBN’s) overseas team as and when required. The transformation from traditional to modern approach remains an issue for most of the CPA’s and Accounting Firm. IBN on their own research has come to find the right account software programs for your Firm by knowing the little insights on your processes. Hence, CPA’ and Accounting Firms need not to worry about the technical advancement of Accounting Software as IBN has got it covered. IBN has not only supported the CPA’s with their day-to-day accounting activities but also helped them with the time-to-time consultation on how their growth leads. The trust that has built over this long journey has even motivated IBN to do more for their Clients and Partner. 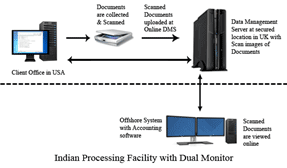 While serving as CPA accounting outsourcing company-USA, we make sure that client is easily able to upload the data at Secured Online Data Management System for IBN team to access and to process it at Global Delivery Center. After completion the data files are uploaded to the online Data Management System and client download the processed data backup from the DMS. All the data loaded to DMS resides on these servers and never leave USA shore.